Max Stein is a sound artist based in Montréal. 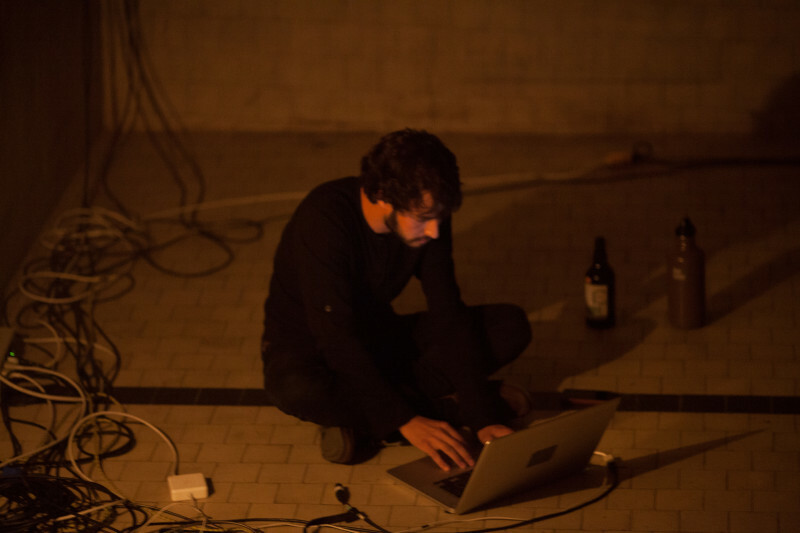 His work explores urban soundscapes through electroacoustic composition, online mapping, sound installations, and site-specific performances. Stein designed and runs the Montréal Sound Map (2008-present), an ongoing Google-maps based archive of sound recordings uploaded by inhabitants and visitors from various locations around the city. He has since collaborated on several other sound mapping projects including TSIKAYA, Oljud Sthlm, My Favorite Brussels Sound, the Belfast Sound Map. He has presented sound installations and performances in Montréal galleries including OBORO, Société des arts technologiques, Bibliothèque Nationale du Québec, Espace Projet, VAV Gallery, Espace Cercle Carré, and La Sala Rossa. Max Stein is a matralab research assistant.